Universal Orlando Resort is now offering a limited-time deal for U.S. and Canada residents. 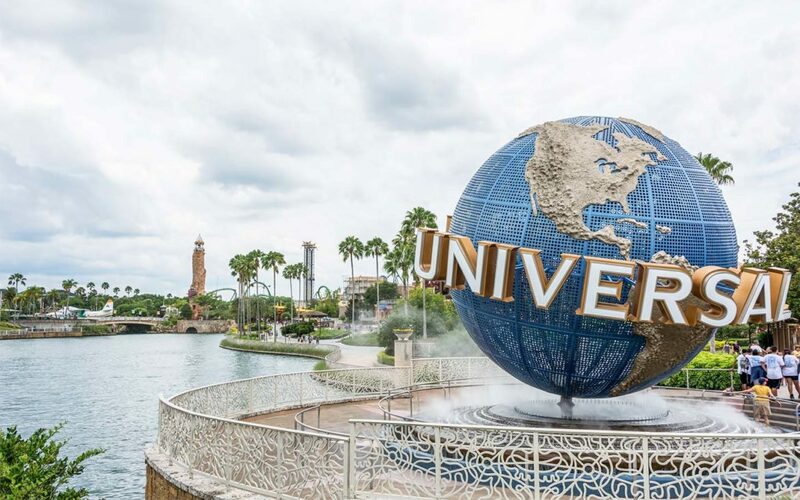 With the purchase of a 2-Day, 2-Park ticket for as low as $199.99 per adult, you will receive TWO EXTRA FREE DAYS to enjoy the thrills and excitement of Universal’s award-winning theme parks, Universal Studios Florida and Universal’s Islands of Adventure. With two extra free days, guests will have plenty of time to explore some of the world’s most exciting and innovative theme park experiences – including The Wizarding World of Harry Potter-Hogsmeade and The Wizarding World of Harry Potter-Diagon Alley. And on April 6, Universal Orlando will debut its newest ride, “Race Through New York Starring Jimmy Fallon,” in Universal Studios Florida. Guests will receive the ultimate “Tonight Show” experience by getting up close and personal with the show’s most hilarious moments before taking off on a wild race through the streets of New York City against Jimmy Fallon himself. This limited-time offer is valid for purchase through May 3, 2017 and is valid for 7 days from the first use – must be used in full by May 31, 2017. This offer is also available with select Universal Orlando vacation packages, including a 4-night package starting as low as $89 per adult, per night.